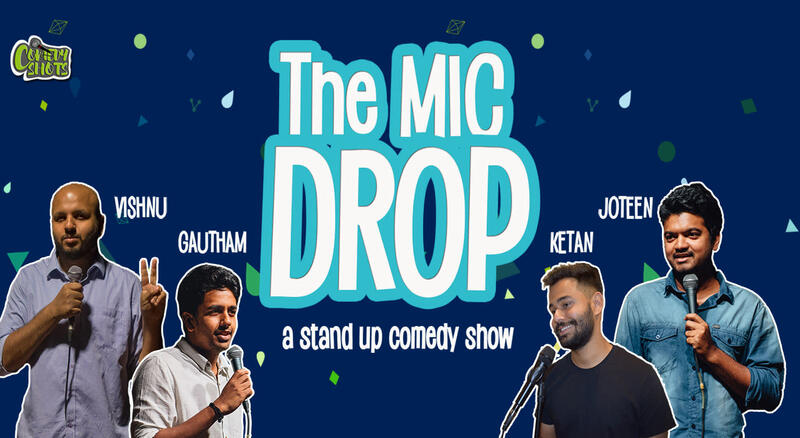 Comedy Shots brings you the 10th edition of the Mic-Drop. New and upcoming Comedians from Bangalore bring their own Perspective on life and other things. Come be a part of this show and your evening promises to be the one to remember.